Be the first to receive news on the Virtual Choir, concerts, competitions, new merch and much more! How cool is this? Thanks to Paul Nasca of Romania for creating this gorgeous track. OK gang, we’ve posted a non-VEVO version of Virtual Choir 2.0 on Vimeo (HD). Now everyone, anywhere can see it, without commercial interruption. Woo hoo! Virtual Choir 2.0 Now Online in Germany! Many apologies for the delay, everyone. 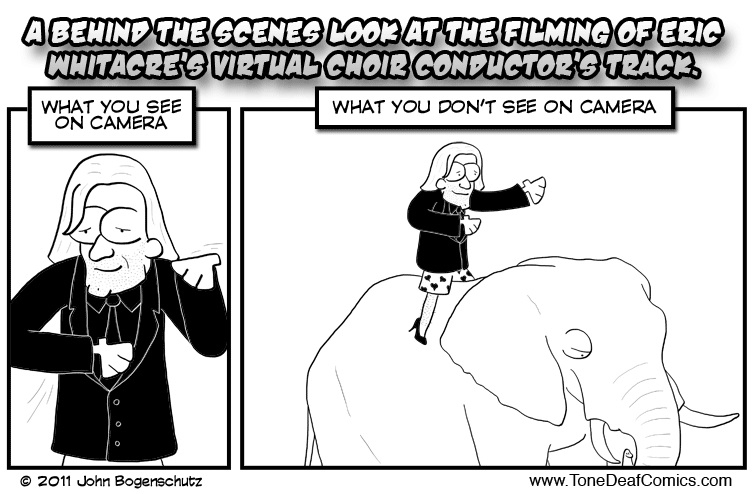 You can see it now at virtualchoir.de. Virtual Choir 2.0 Has Finally Premiered! To all of the singers who participated: thank you, thank you, thank you for taking the leap; your spirit and passion have lit up the world. Nice piece from National Public Radio; so great that they included Britlin Losee. Click here to watch in high res. Woo Hoo! Virtual Choir 2.0 Premiere One Week From Tonight! One week from tonight I’ll be at the premiere of Virtual Choir 2.0 at the Paley Center for Media in New York. I’ll speak for a while, introduce the video, take questions from the audience, and then stick around to meet fans after the event. Who’s with me? Woo hoo! 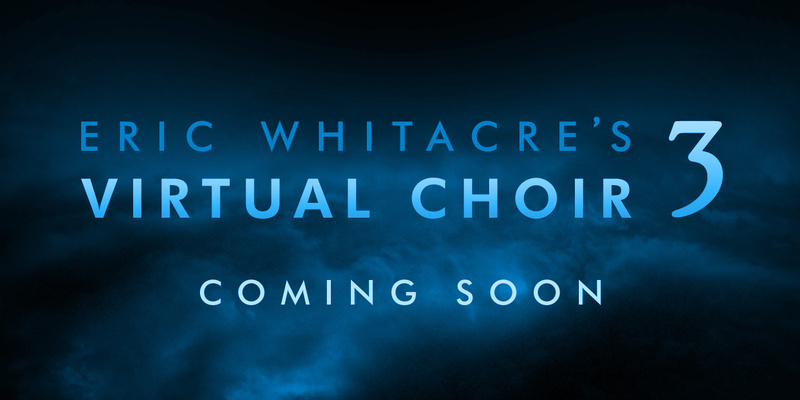 Virtual Choir 2.0 Launch Set for April 7th. Join Me! Just Saw the First Two Minutes! AAAAAAAAHH!!! I just watched a bit of Virtual Choir 2.0, the 2 minute clip that I will present to the audience Tuesday at the TED conference. CONGRATULATIONS, everyone! It is a powerful, beautiful, TRUE thing you have all created. WOO HOO!